No financial recompense can restore the economic and reputational damage the Zuptoids caused. Only a deep cleansing can begin healing the wounds. 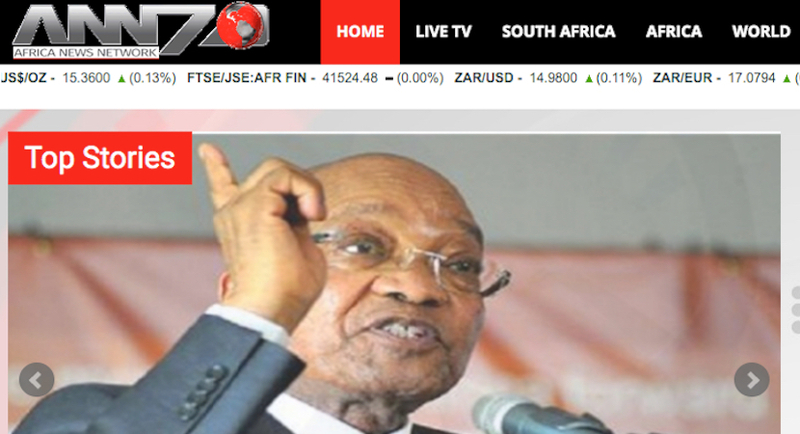 It didn’t take long for analysts yesterday to deconstruct pro-Zuma supporter Mzwanele Manyi’s ‘purchase’ of ANN7 and The New Age from the Guptas. As veteran journalist Ed Herbst highlights in this piece, there is a history of sexual abuse and predatory in the ANC that dates back to its struggle days. 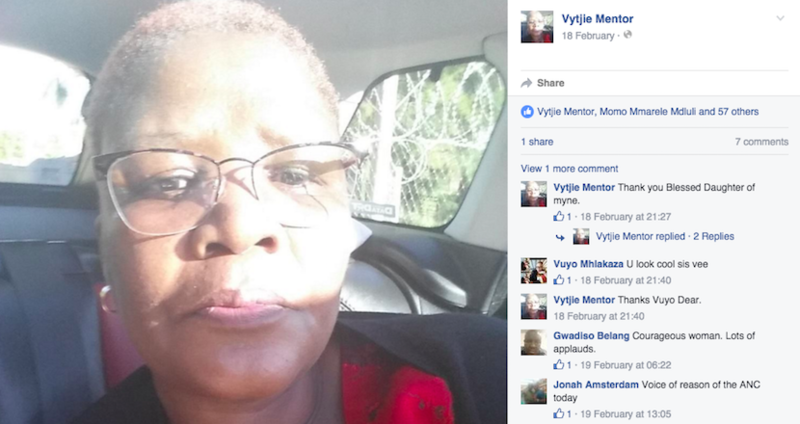 Vytjie Mentor has self-published her book No Holy Cows. 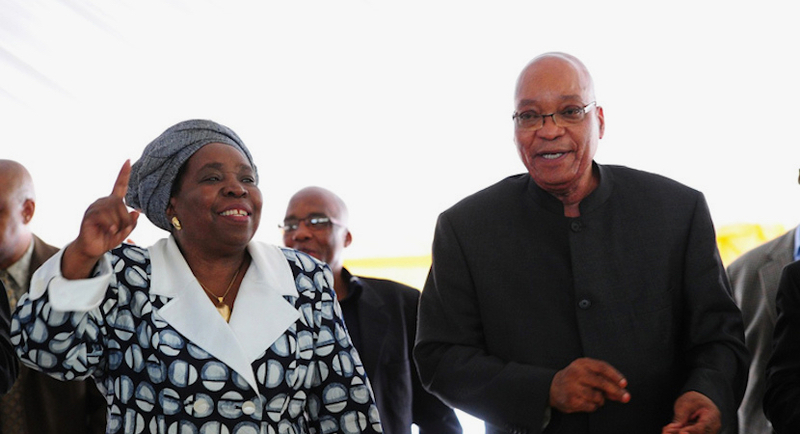 In it, she tells the tale of being sexually harassed by President Jacob Zuma years ago. 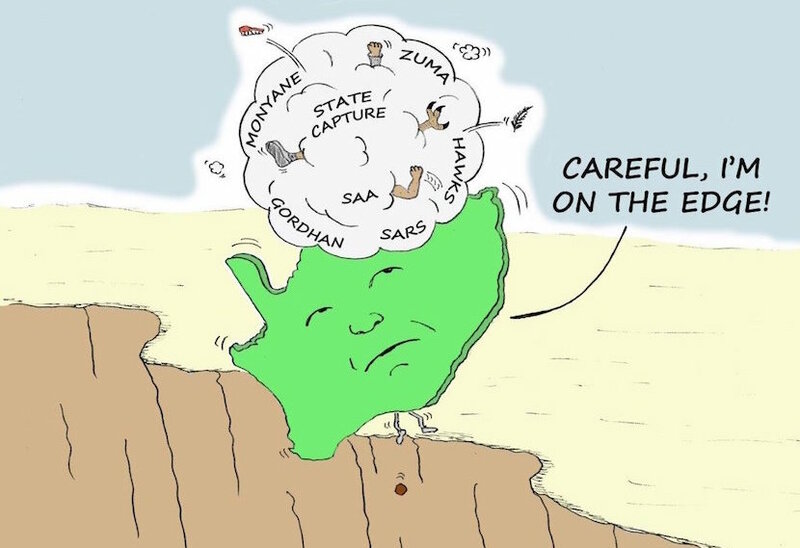 The SA Council of Churches has warned the country risks collapse if the ANC does not act on syphoning off of state assets amid President Zuma’s presidency. 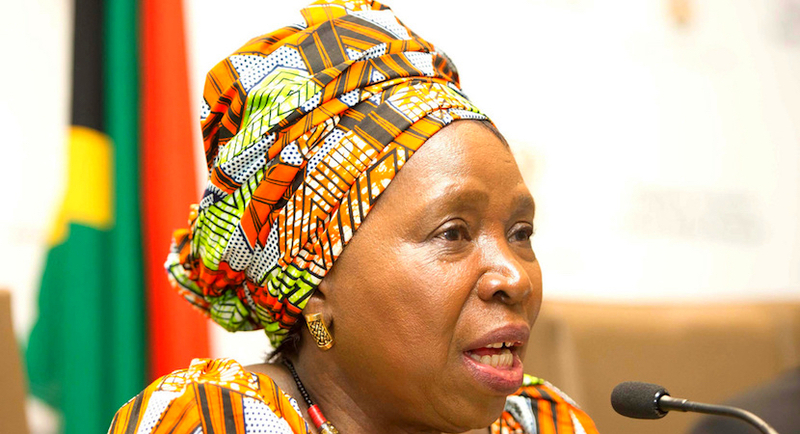 There is a real risk that if Nkosazana Dlamini-Zuma wins the ANC leadership race in December, her ex-husband will rule by proxy. In a relationship similar to Bill and Hillary Clinton, Graham Sell posits that the Zuma pairing is a highly successful marriage of political convenience, the hyphenation on her surname occurring only after their divorce. 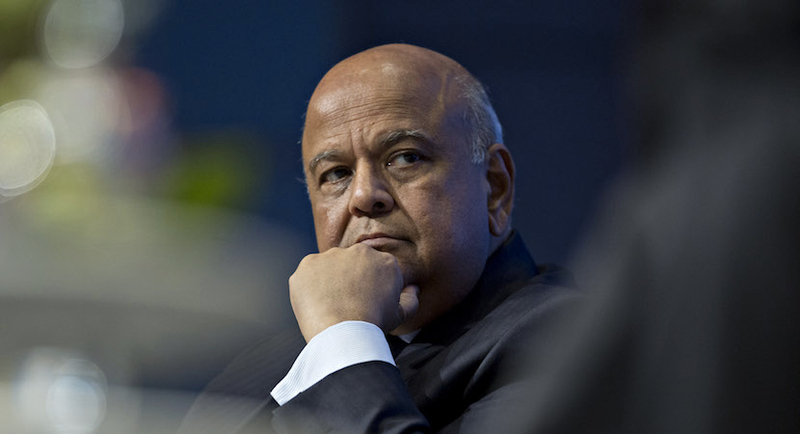 Finance Minister Pravin Gordhan’s legal team will face off with 14 Gupta-owned companies over the blacklisting of their bank accounts by South Africa’s top four banks. 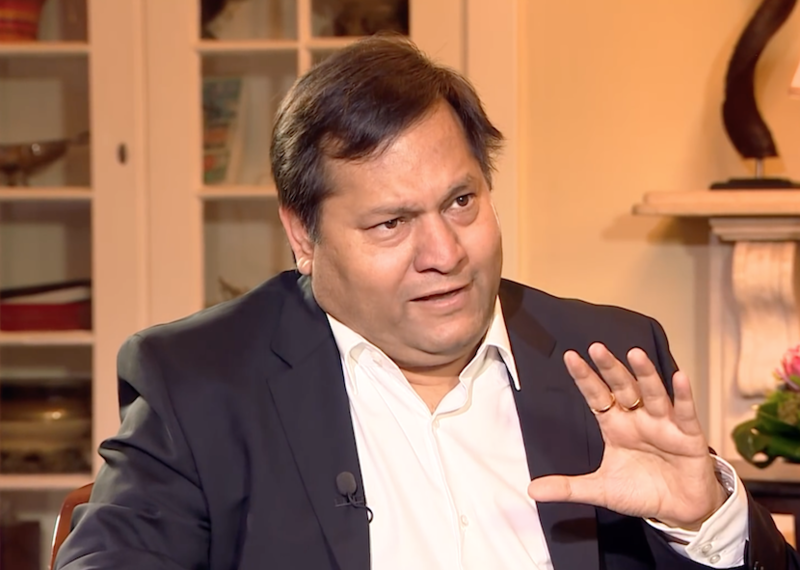 Ajay Gupta is fighting claims that he offered Deputy Finance Minister Mcebisi Jonas huge sums to influence decisions in the interests of Gupta business deals. 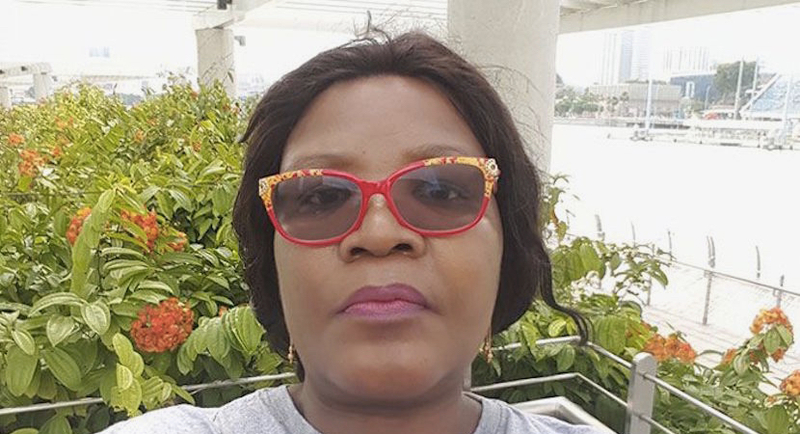 Former ANC MP Vytjie Mentor has submitted court papers to oppose President Jacob Zuma’s application to review the State of Capture report.